AC-Audio Composite Cable, Mono/Stereo Cable from RapcoHorizon. 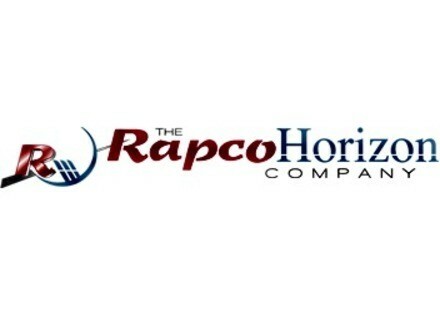 The RapcoHorizon Company, a manufacturer of audio/video interfacing and cable equipment, introduces its new AC-Audio Composite Cable at Winter NAMM 2010. This cable offers both AC power and two-channels of digital audio within the same outer jacket. It is designed to be used with most new, professional-quality, self-powered speaker PA systems that provide both AC power and input signals simultaneously. The AC cable portion consists of three 14GA conductors with a rugged PVC outer jacket, which is separate from the audio channels. This enables users to split the AC power and digital audio while maintaining a high quality AC power run. The two digital audio channels are designed under AES/EBU standards and accommodate both digital and analog audio signals. The cable is available in bulk or pre-terminated by RapcoHorizon and can be equipped with a variety of connector combinations including Neutrik Power-Con AC connectors, Edison Male or Female plugs and Hubble twit lock connectors. The digital audio channels are terminated with Neutrik NC3FXX and NC3MXX professional XLR connectors. For more information, visit www.rapco.com.